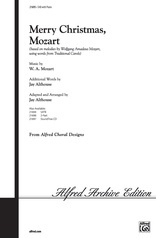 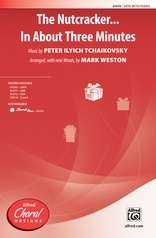 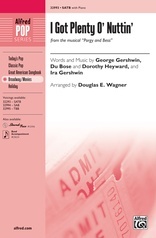 This popular festival finale has been a favorite of choirs and audiences for years, but the previously required four-hand piano edition has limited its use. Now Sally Albrecht has edited the piano part to to make it playable by one accompanist. The ultimate Gilbert and Sullivan finale, Dance a Cachucha is a real showpiece for your advanced choirs, and it's great for developing vocal flexibility. 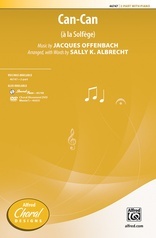 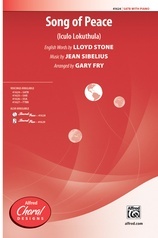 The SounTrax CD includes an authentic orchestration adapted from the operetta.